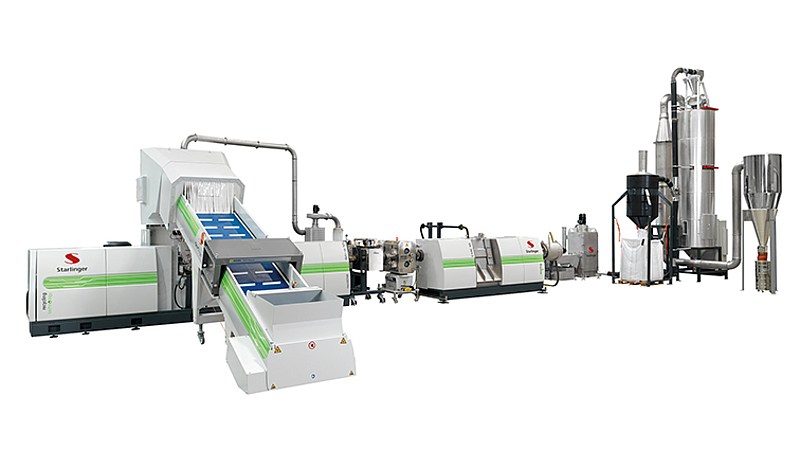 ARBURG: Leading global manufacturer of the modular ALLROUNDER injection molding machines. Sizes from 15-620 tons, hydraulic, all-electric, hybrid & vertical machines. 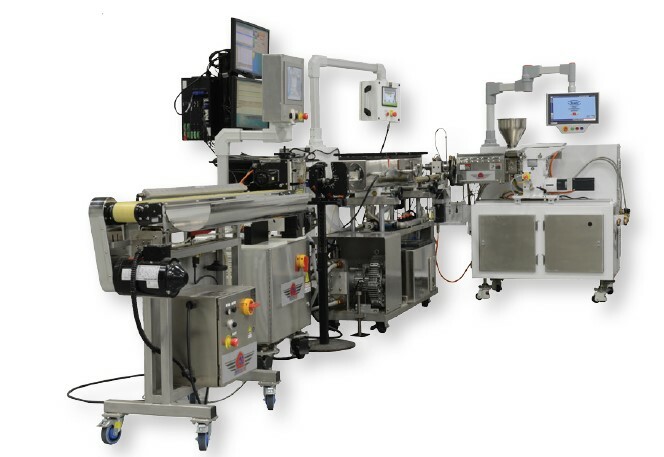 UBE: Recognized world leader in the production of large injection molding machines. Sizes from 720-4400 tons, hydraulic, all-electric, servo-hydraulic & 2-platen machines. 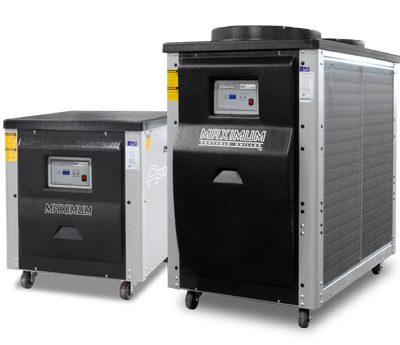 ADVANTAGE ENGINEERING: Market leader in process cooling equipment. Water temperature control units, portable & central chillers, evaporative cooling towers & hot oil units. 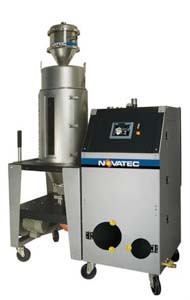 NOVATEC: State-of-the-art drying technology. 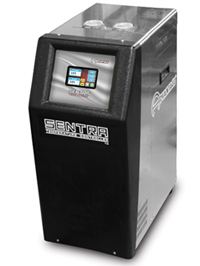 Portable & central dryers, material vacuum conveying systems and resin blenders. 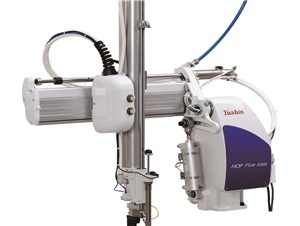 YUSHIN: Automation for the plastics industry. 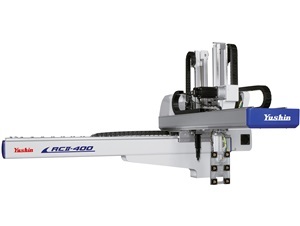 Sprue pickers, servo robots, side entry robots & robots for vertical molding machines. RAPID: Leading supplier of size reduction solutions in the global plastics market. 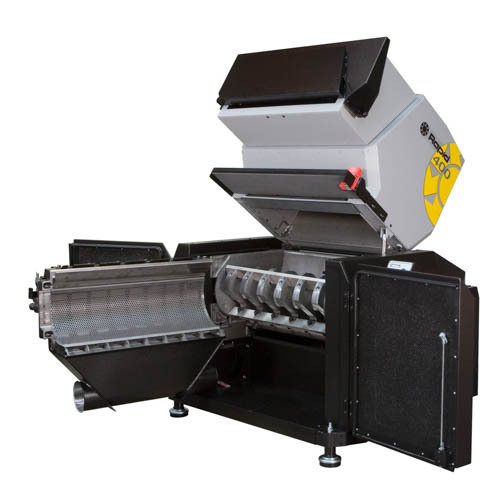 Beside-the-press granulators, central granulators & scrap shredders. MAC: Part handling solutions. 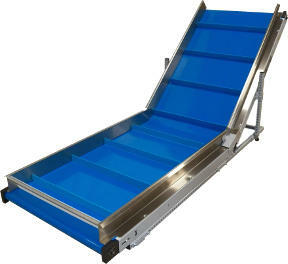 Conveyors, box-fill systems, robot guarding, clean room enclosures, automatic part sorting, inspection/work tables & part containment products. STARLINGER: Complete recycling solutions for a variety of plastics. 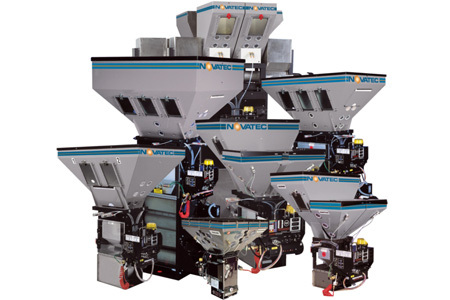 recoSTAR line for reprocessing plastics scrap, film, fibers & washed post-consumer waste. 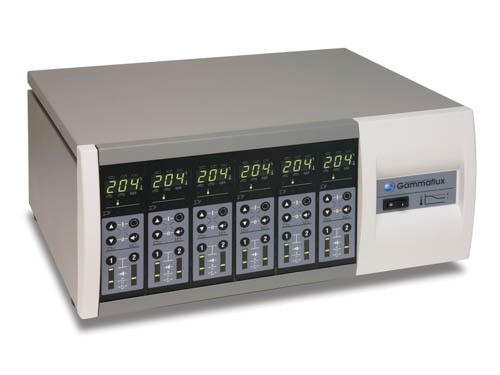 GAMMAFLUX: World’s leading supplier of temperature and sequential valve gate control systems. Makers of LEC, G24 & TTC controllers. 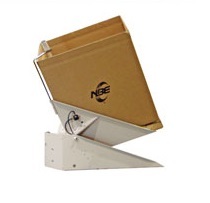 NBE: Bulk material equipment. 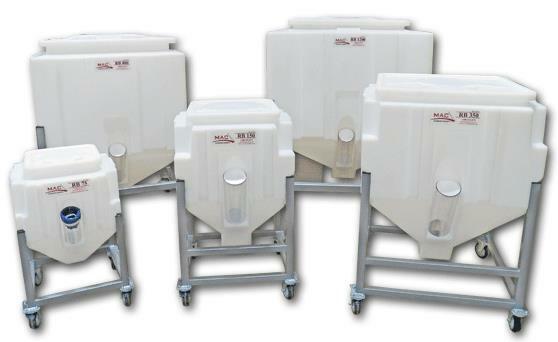 Material surge bins, storage silos & vacuum line components. 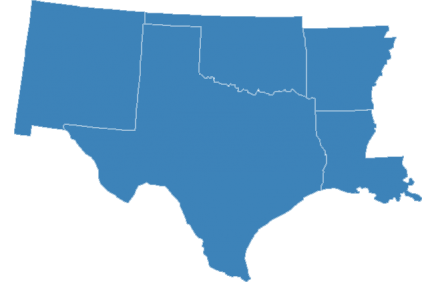 WABASH: International supplier of presses for aerospace, medical, energy & laboratory applications. 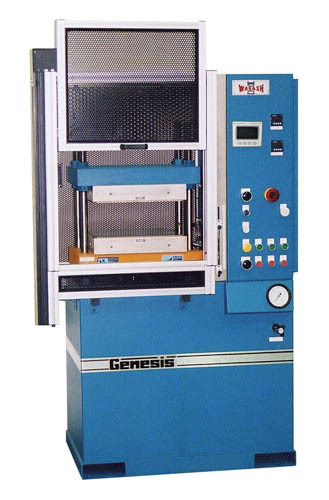 Compression, vacuum, transfer & ASTM presses. REILOY USA: Barrels, screws, valves & end caps for injection molding machines. 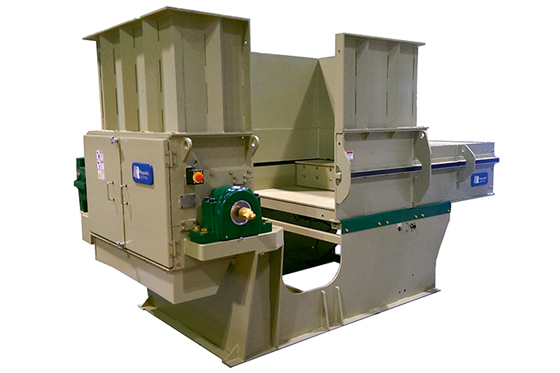 REPUBLIC MACHINE: Complete line of shredders for plastics and recycling. 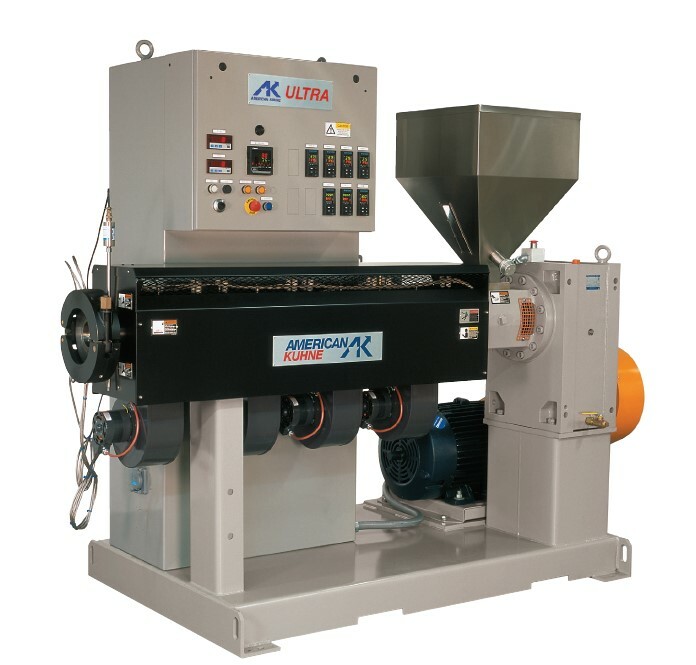 Film, fiber and pipe shredders. 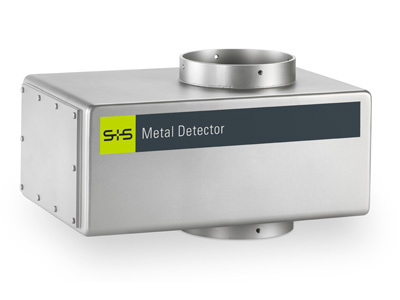 SESOTEC: One of the world’s leading suppliers of machines and systems for the detection/separation of contaminants, for product inspection, and for the sorting of material flows for plastics. 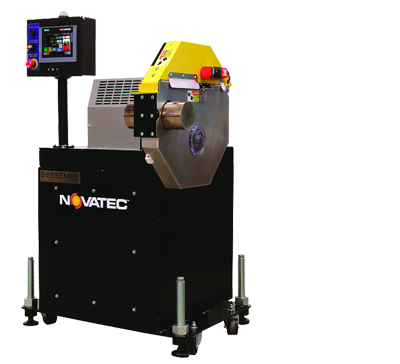 NOVATEC EXTRUSION: Pullers, cutters, extrusion control and water tanks for the extrusion industry. 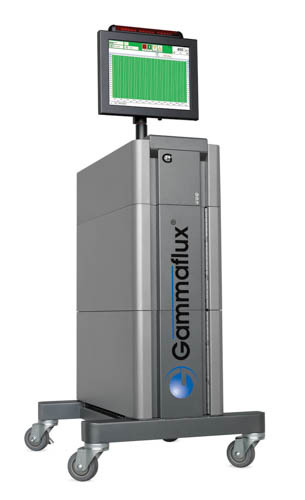 TEMPTEK: Economy priced auxiliary equipment for industry. Heat transfer, loading & drying equipment. At DPS we value relationships and are inspired by industry leading people and technology!